This class runs when there are sufficient Mums (or Dads) with older moving babies. They are mostly graduates from the little baby class who continue coming to class until Mums return to work. There is currently no class. 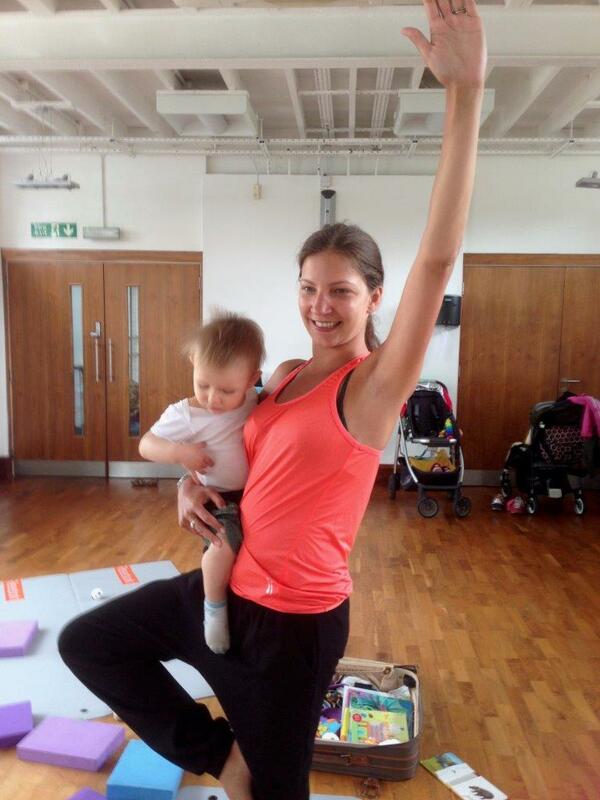 At this stage, the Mums want a Yoga class for themselves. The babies are familiar with the studio and YogaSue. They are free to roam in the studio and adjacent garden room. Interact with each other, join mum, play with toys and have cuddles. 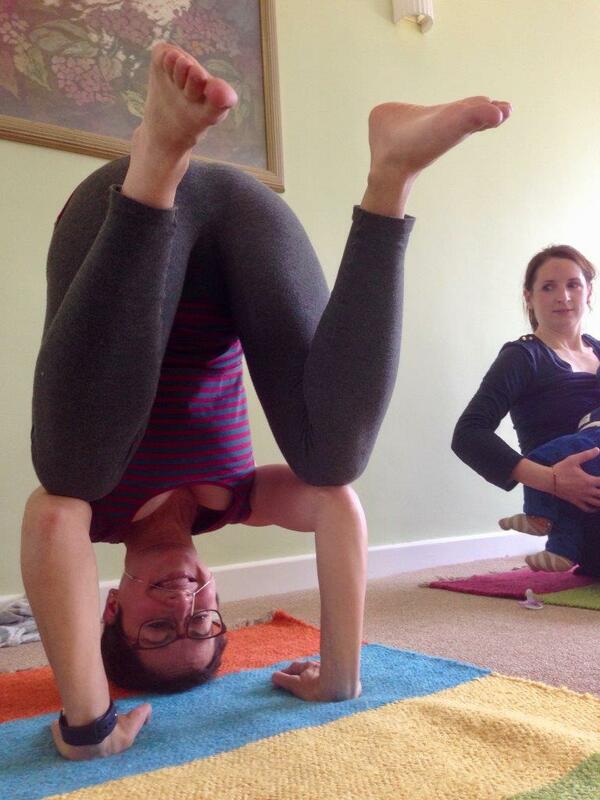 YogaSue multi-tasks, watching the little ones and teaching yoga to their mums. Somehow it works! Sometimes there’s a toddler or two. Its wonderful to hear the little ones say ‘yoga’. They can lie in savasana, do downward dog and chant Om! A relaxed happy healthy parent is a warm loving support for her/his child. The little ones absorb the peaceful energy of the Yoga class and quickly learn that this is mummy/daddy’s Yoga time. Giving peace and space like this to the youngsters is a very very special and wonderful gift.